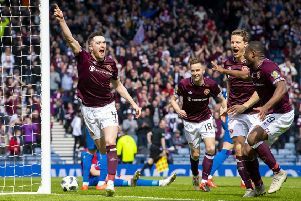 Hearts are heading to their first Scottish Cup final since 2012 after a second-half demolition of Inverness Caledonian Thistle. Following a goalless first half in which the Championship side largely kept their Premiership opponents at arm’s length, Craig Levein’s team were able to seize command of this semi-final after the break. An Uche Ikpeazu strike four minutes into the second half broke Inverness’ resistance before further goals from John Souttar and Sean Clare. The comfortable manner of the victory was just what manager Levein needed at the end of a week in which he had come under fire from supporters following a poor run of league form. Levein made only one change to the side that started the Edinburgh derby defeat a week previously, with Aidan Keena replacing Clare in attack. The first half was largely forgettable, with Hearts dominating possession but generally unable to carve out clear chances. 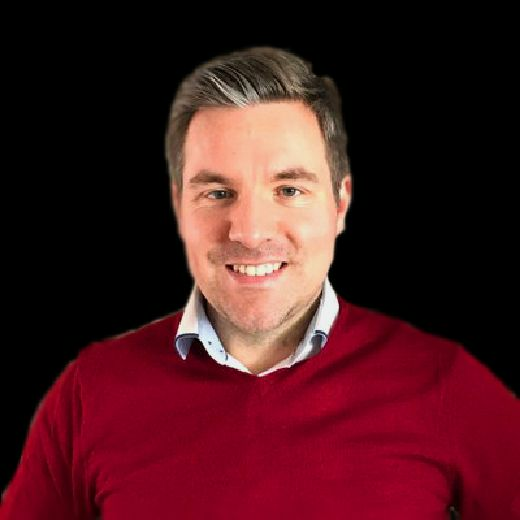 The Edinburgh side signalled their intent early in the second half, however, with Olly Lee seeing a ferocious 35-yard strike brilliantly tipped over by Mark Ridgers just seconds after the restart. A minute later, Aidan Keena saw a firm low shot from outside the box blocked by the Inverness keeper. The breakthrough came in the 49th minute when Ikpeauzu pounced to fire home from six yards out after Jake Mulraney had received a corner from Lee in space on the right of the penalty area and drilled in a low angled shot which was cleared off the line by Liam Polworth. On one of the few occasions when Inverness threatened, Zdenek Zlamal dived to his right to tip Joe Chalmers’ goalbound free-kick on to the crossbar. Souttar doubled Hearts’ advantage in the 66th minute when he volleyed in at the back post Inverness midfielder Charlie Trafford had headed on another Lee corner. The outcome was put beyond doubt with 16 minutes remaining when substitute Clare calmly converted a penalty after Ikpeazu had been fouled by Ridgers. The Tynecastle side were able to see out the remainder of the match in comfortable fashion before taking the acclaim of their 18,000 jubilant supporters. Hearts: Zlamal, Smith, Souttar, Berra, Burns, Lee, Djoum (Bozanic 76), Haring, Mulraney (Clare 71), Ikpeazu, Keena (MacLean 64). Subs not used: Doyle, Shaughnessy, Wighton, Brandon. Inverness CT: Ridgers, Rooney, McKay, McCart, Tremarco (McHattie 59), Chalmers, Trafford (Austin 74), Walsh, Polworth, Doran, White. Subs not used: Mackay, McCauley, MacGregor, Brown, Harper.